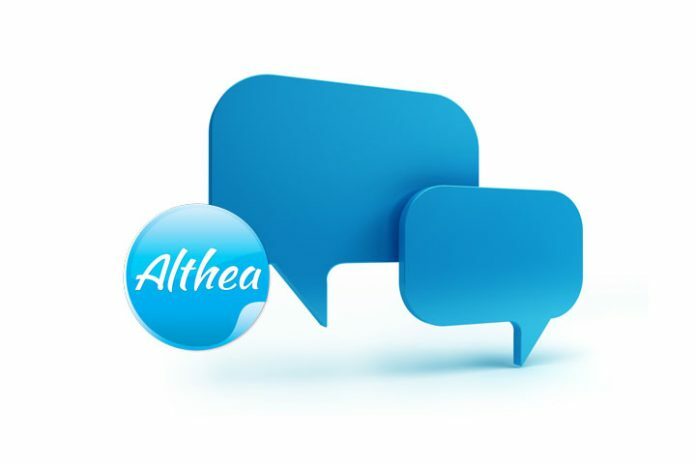 Nora (not her real name) is a customer of Althea Group. She had a miscarriage in early 1996, after five months rashes began to show in her legs and arms. Her OB suspected Lupus. An ANA test at that time was not available, and her blood samples were sent to Texas through the Lupus Foundation. Her Lupus was confirmed, triggered during the miscarriage. She was diagnosed with stage 3 and took heavy medications such as Prednisone. Unfortunately, it had side effects on her muscles and bones. She started to lose hair and had migraines. She underwent medication for the next three years. By 1999, she got pregnant again, and after giving birth, the skin rashes returned. She was again under medication until 2000 when she began taking health supplements like C24/7, Intra, and other herbal capsules, but she said it did not help her and reluctantly took the medicines on an irregular basis. Eventually, her skin irritation and joint pain made it difficult for her to stand up and walk. She was introduced to Laminine in 2014, it was a new product, and she had doubts, but was desperate for taking an alternative medication to avoid the side effects of regular medicines. In a few weeks, her muscles began to calm and stopped aching. She was able to walk within the next few months. She was able to return to work and was active again. She no longer experienced flares and migraine. She takes two capsules every day of Laminine Food Supplement at bedtime as a supplement. Although her initial intake was four to six capsules in the first few months back in 2014. While there’s no cure for lupus, treatments can help control symptoms by either medicine or food supplementation. Laminine Supplement is not intended to cure Lupus and is not intended for the immune system. However, studies show that its amino acids ingredients, that contains FGF2, has positive effects on the muscle, nerve, and organ tissue repair, helping people with Lupus recover much faster. This testimony was related to us through a phone interview with the user on March 2017. We only have one testimony from the Philippines that we know of. Usually, Laminine works well with early-stage cancer.